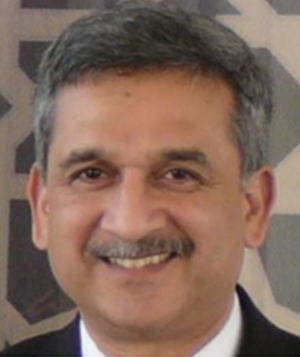 Dr. Ravi Kumar has served as the CEO and Scientific Director since 2014. He founded ARKAY with a mission to provide sustained glycemic control to Type 2 diabetes patients. 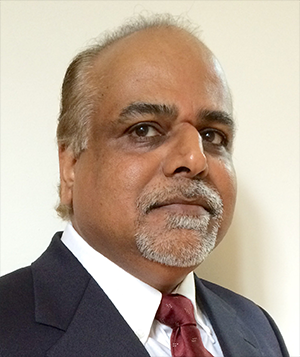 Dr. Kumar has a unique combination of drug discovery and development expertise in metabolic, cardiovascular, and chronic inflammatory diseases with over 25 years of pharmaceutical industry experience in multiple companies including Pfizer. He is the inventor of ARKAY's U.S. patent "Formulations and Methods for Treating Metabolic Syndrome." Dr. Stan Schwartz is a renowned endocrinologist, an expert and a key opinion leader in diabetes and cardiometabolic syndrome. 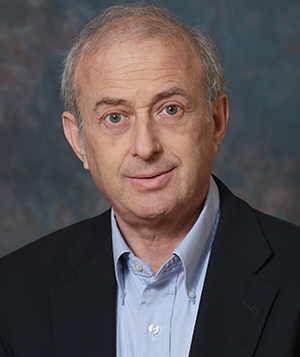 Dr. Schwartz developed the pancreatic 'beta-cell-centric' concept for not only reclassifying diabetes but more importantly for eficient clinical management by stratifying patients based on the mechanisms and defects that contribute to beta cell dysfunction. 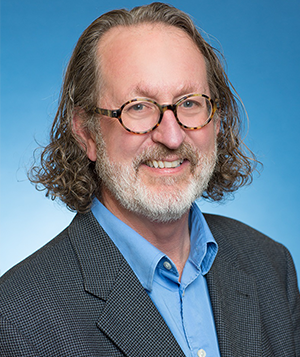 Dr. Martin Ogletree led thrombosis research in Cardiovascular Drug Discovery at Merck Research Labs and at Bristol-Myers Squibb. At Merck he also led target identification and validation for the cardiovascular franchise. 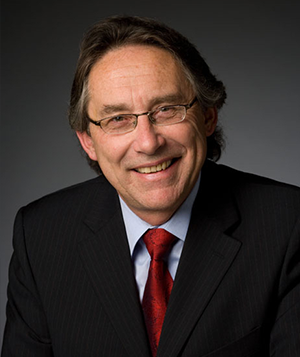 Dr. Alan J. Lewis is currently the President, CEO and board member of DiaVacs, a Type 1 diabetes company. DiaVacs is developing products to reverse the onset of autoimmune diseases by reinducing tolerance into the patient's immune system. Dr. Lewis is a serial entrepreneur with over 40 years experience in diabetes research. 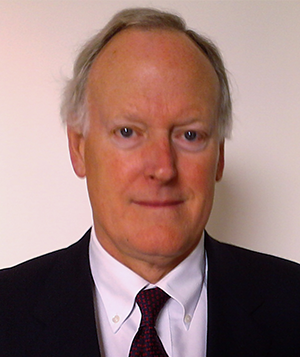 He has served as president of JDRF as well as head of research at Wyeth-Ayerst Research. Ishwarlal (Kenny) Jialal, M.D., Ph.D.
Dr. Kenny Jialal has published over 500 original papers and invited reviews in the areas of diabetes, atherosclerosis, lipid metabolism, nutrition and vascular biology. 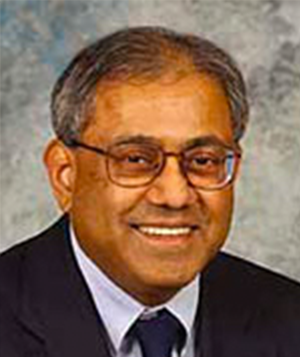 He has received numerous awards for his research, and has served on the editorial boards of numerous journals, including: American Journal of Clinical Nutrition, Journal of Molecular and Cellular Cardiology and Atherosclerosis. Currently, Dr. Jialal serves as section editor of the American Journal of Clinical Pathology for Clinical Chemistry. 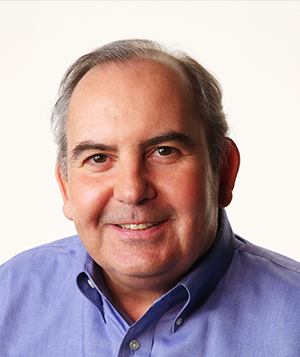 Dr. Casey Case is a veteran pharmaceutical industry executive. He has contributed to the success of biopharmaceutical companies such as OSI Pharmaceuticals, Tularik and Sangamo Biosciences. Former Senior Vice President of Regulatory & Quality, Alexion Pharmaceuticals Inc.
Dr. Nancy C. Motola, RAC, has over 30 years' experience in the Pharmaceutical Industry, encompassing both small molecules, biologics, and many therapeutic areas, in regulatory affairs and quality assurance, as well as chemical development/manufacturing. 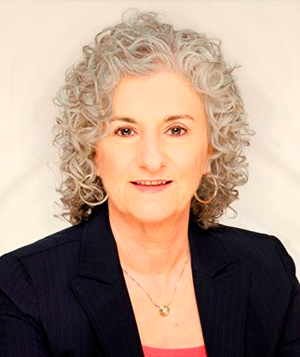 Through her consulting company, Pharma Regulatory Connection, she provides strategic Regulatory expertise for small/start-up, as well as large pharma companies. Dr. Hemant Joshi is the founder of Tara Innovations LLC, a Pharmaceutical product development Contract Research Organization (CRO). He has over 27 years' experience as a Pharmaceutical Scientist. Tara is involved in product development, analysis and technology management. 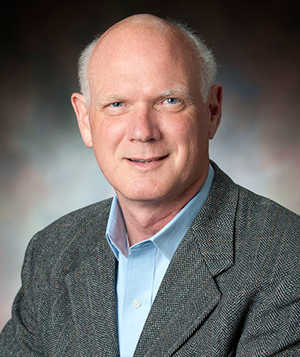 Mr. Paul Jeffrey is an experienced business executive and advisor with over 35 years of pharmaceutical research, product development, marketing and business development experience. As vice president of early commercial development at Pfizer, he was responsible for the commercial development of the entire portfolio of Rx pipeline products in Primary Care. 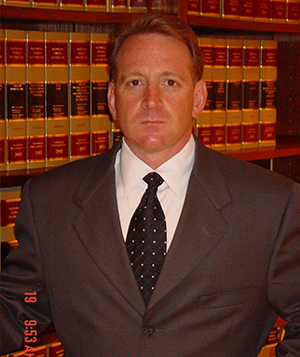 Cliff Davidson is a founding partner at Davidson, Davidson & Kappel, LLC, an Intellectual Property law firm with offices in New York. He counsels pharmaceutical clients in pharmaceutical patent-related matters, including patent prosecution, freedom to operate and infringement opinions, due diligence and tech transfer, and litigation. He has assisted pharmaceutical and biotech companies in creating significant and valuable patent portfolios covering their proprietary technologies. Dr. Milton Grannatt retired in September 2012 after 25 years in the global pharmaceuticals industry. He was Vice President of Global Business Development and Licensing at Novartis. Prior to Novartis, he held senior positions at Sterling Winthrop and Lex Service, an acquisitive, diversified UK-based company. Dr. Grannatt has an extensive deal sheet.